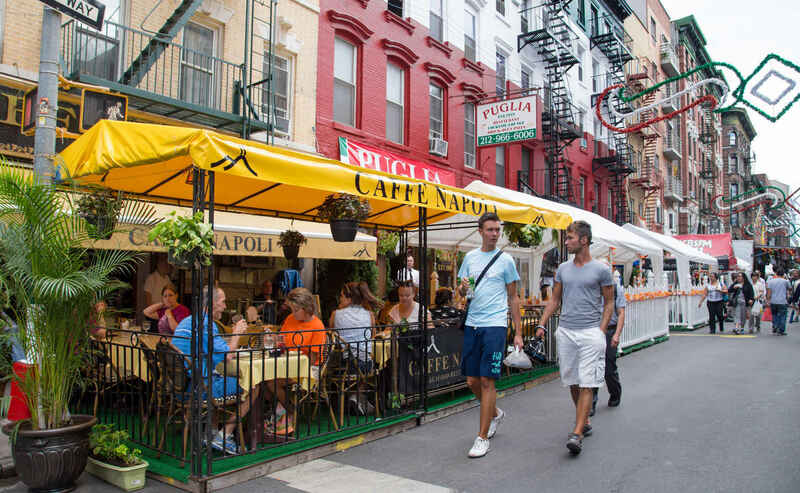 As its monicker suggests Little Italy has been at the heart of New York City’s Italian community for well over a century. 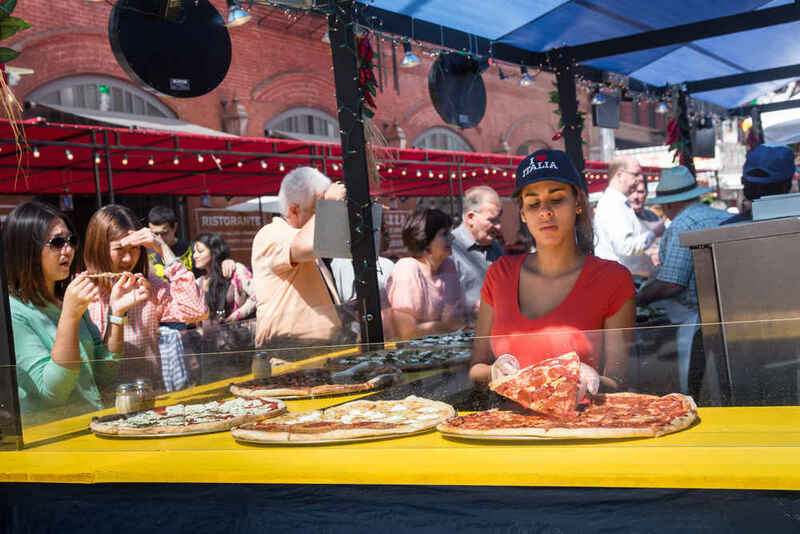 Although the neighborhood is quite compact it's made a name for itself and is known the world over for its many traditional Italian shops, delis, cafes and restaurants and its welcoming and lively European ambiance. 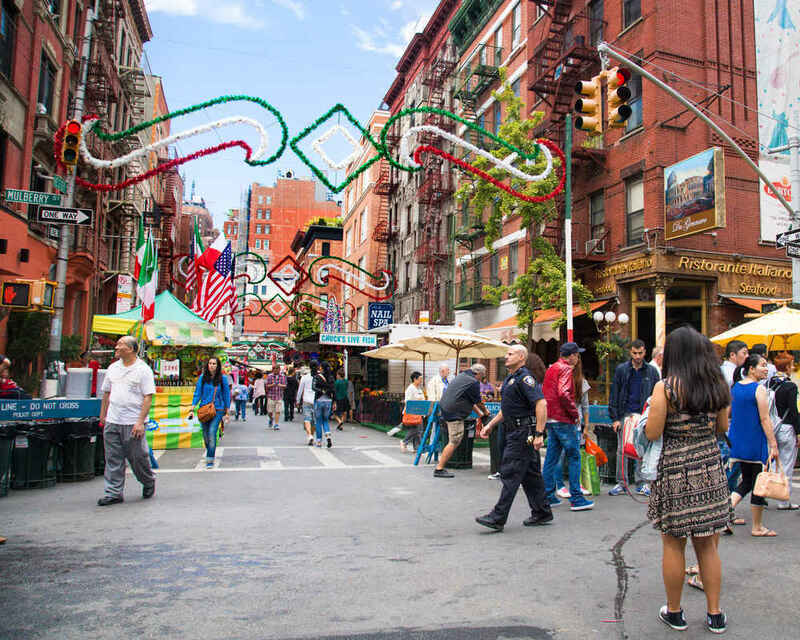 Little Italy has also been the backdrop for many classic films including The Godfather, Mean Streets and Leon: The Professional. 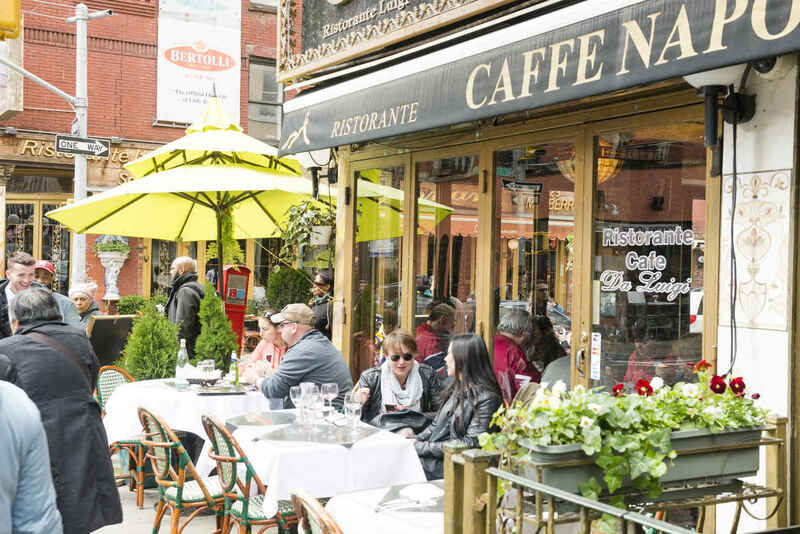 The neighborhood is a fantastic place to grab a bite to eat or to sit back and enjoy an authentic Italian espresso while people watching from one of the neighborhoods many restaurant or cafes’ terraces. 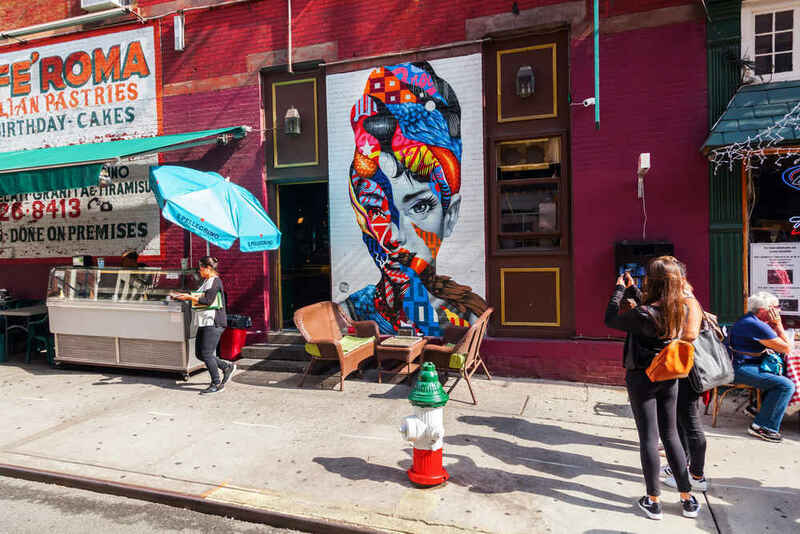 With dozens of Italian flags hanging from colorful buildings and its outspoken yet friendly ambiance you will constantly be reminded that Little Italy is rich in history and culture, making it one of Manhattan’s most charming and vibrant neighborhoods. 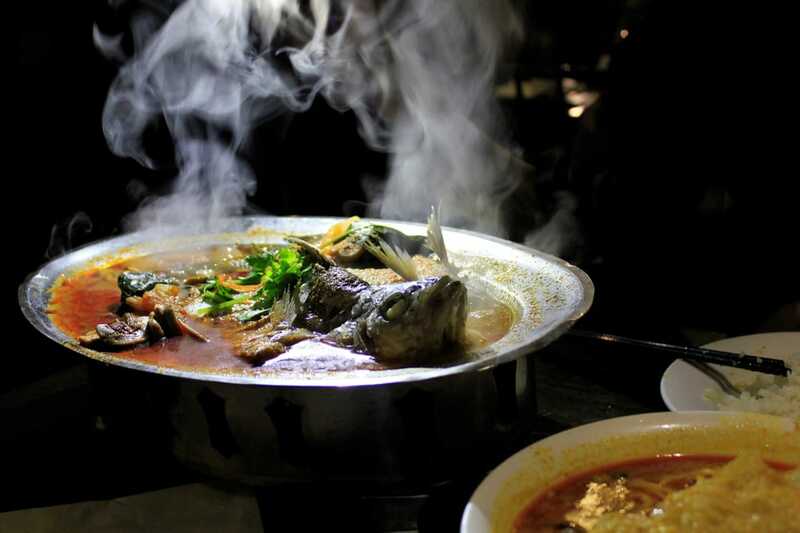 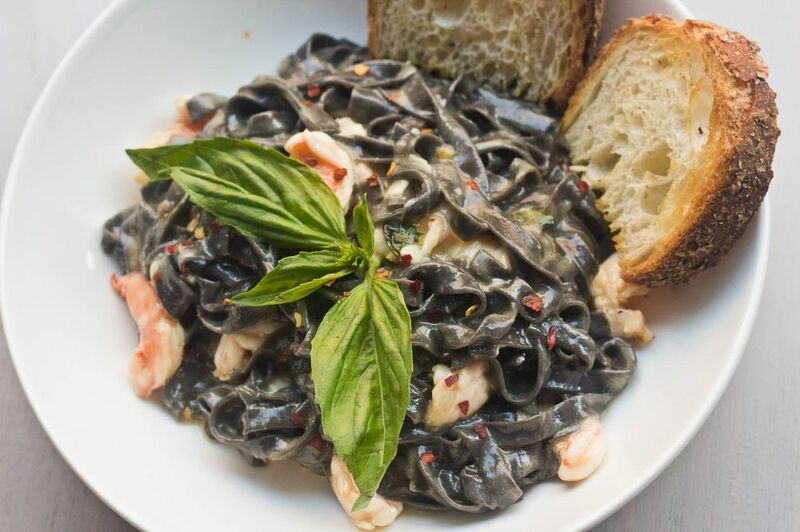 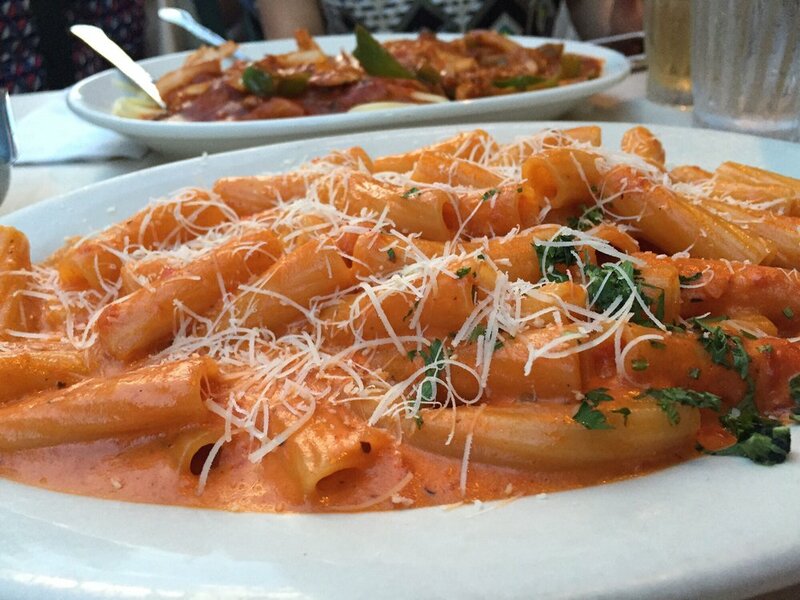 Little Italy is a will provide foodies with a sensory delight. 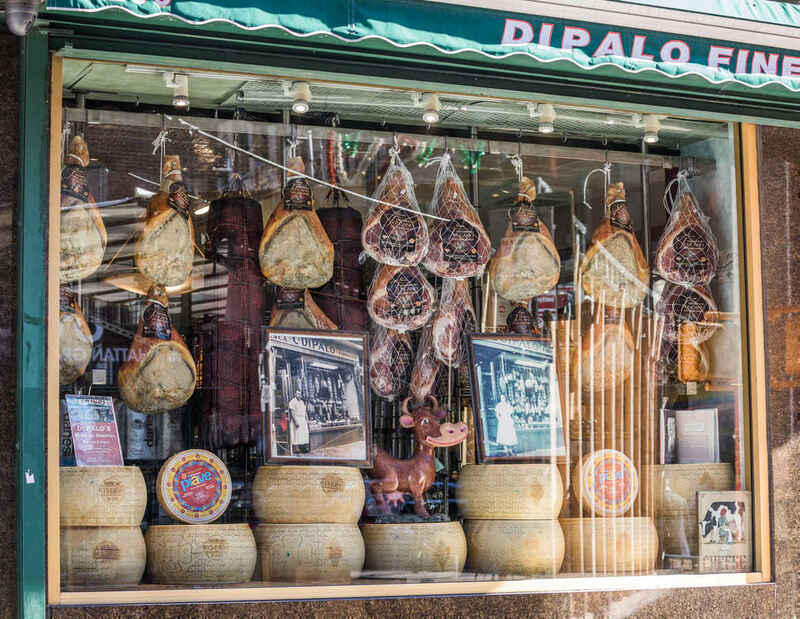 The neighborhood is home to many fantastic delis, restaurants and cafes. 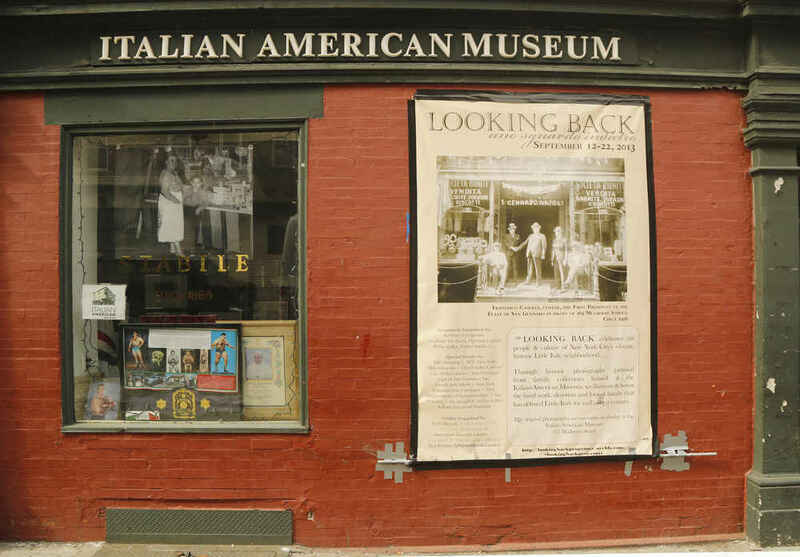 Rich in culture and history the neighborhood is home to the Italian American Museum and also hosts the Feast of San Gennaro Festival. 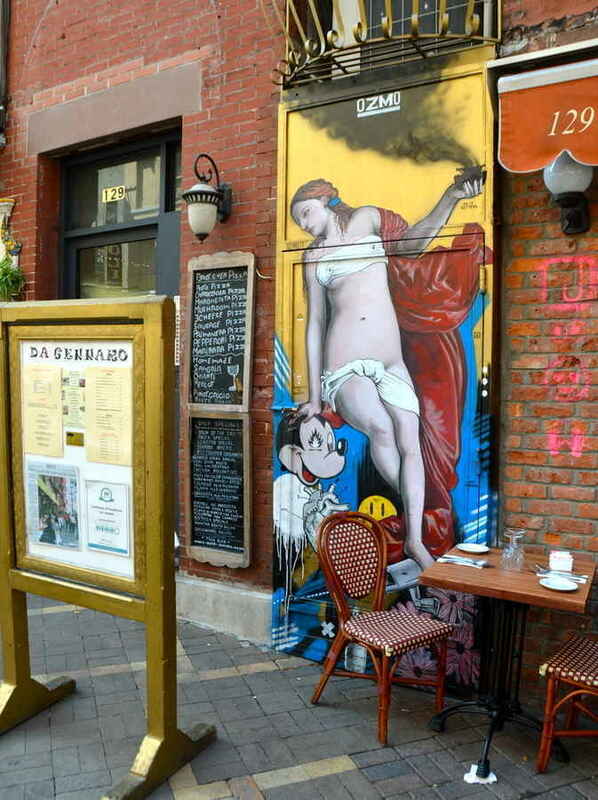 The neighborhood also has a strong artistic flair and is home to the LISA Project, Manhattan's first mural art district.